Nothing new here. 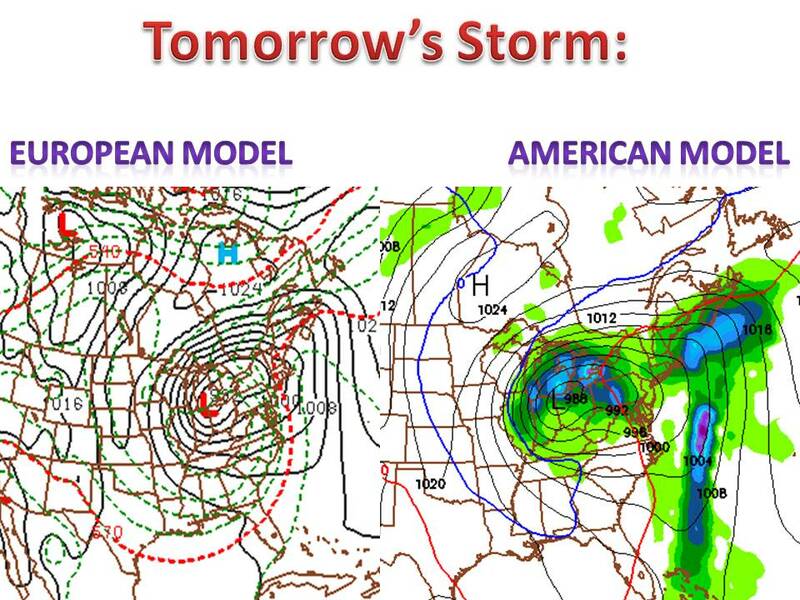 I added the European model to show the placement of the low pressure is exactly the same, so uncertainty is very low. Heavy rains will erupt in IL, IN, MI, OH, and KY on wed and wed night, 1-3" will be seen here with up to 4" in southern MI. Elsewere will be the strong winds, gusts of 25-45mph can be expected here (35-55 along lake MI). I would expect wind advisories in parts of IL and WI tomorrow. 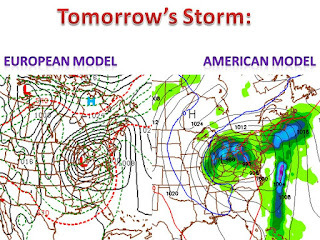 And finaly, temps will run 5-15 degrees below normal in the whole midwest.